Based on the Brands you already love, Webbygram selects the Brands you will come to love. For websites, apps, stores & online brands Webbygram finds alternatives that are just like it or even better. 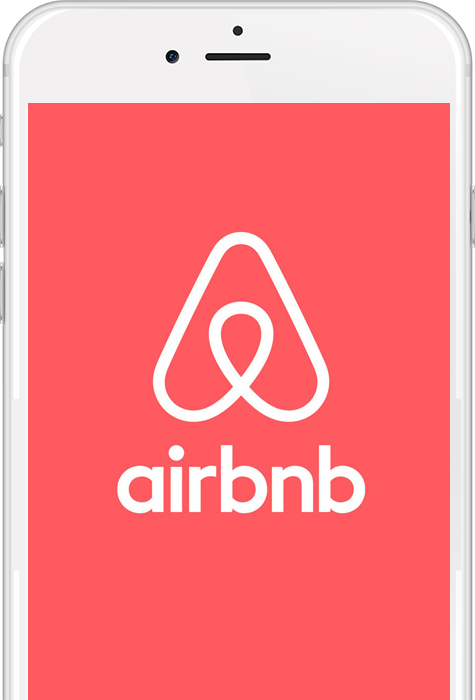 Love Airbnb, get more brands Airbnb. Search for an alternative for any company, website, store or app.